IMPORTANT: Please note entry fees should be paid by National Associations to the beneficiary listed in the Notice of Race (which is located in the USA, not Barbados). The information given is enough for most banks. However, some banks require additional information. In these cases please contact Okbar2017@gmail.com or Championship.sailingentries@gmail.com where the additional information will be provided. The 2017 OK Dinghy World Championship offers a once in a lifetime opportunity to combine a champagne sailing venue with a world-class holiday destination. 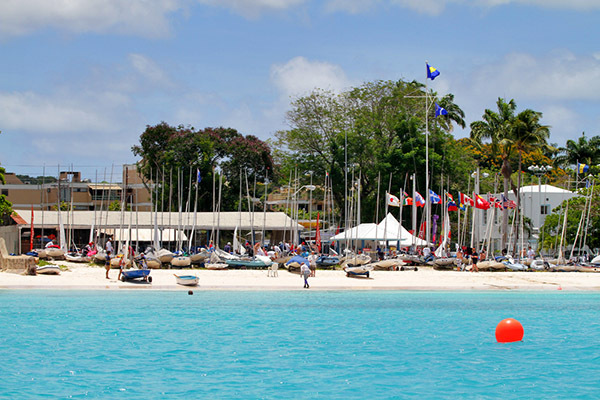 Whilst many championship venues require a choice to be made between great sailing or a location both sailors and their families want to visit, a championship in Barbados provides both. 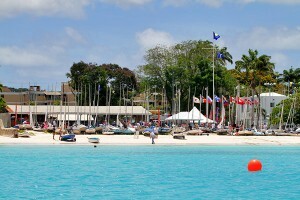 Barbados is focused on becoming a yachting friendly location. With its always warm Caribbean waters, beautiful sandy beaches and, most importantly, our east to east-north-east trade winds of around 12 to 18 knots, Barbados knows it can host regattas and world sailing events to the highest level. 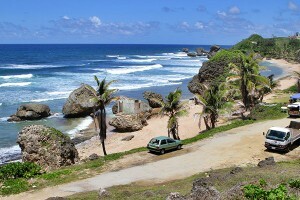 This idea has been fully supported by Barbados’ Minister of Tourism, the Hon. Mr Richard Sealy, and the Government of Barbados. The island has set out on this course with some wonderful success. The events hosted by Barbados are extremely well organised and the island facilitates every reasonable need for the smooth running of each event, from the waiver of duties and all local port handling fees both inbound and outbound of Barbados to the Barbados Tourism Marketing Inc becoming a main sponsor of the event, covering the cost of travel and accommodation for the officials and contributing funds to help run the events in Barbados. Barbados looks forward to hosting the 2017 OK Dinghy World Championship and to doing so in a manner that will give great pride to Barbados and to the OK Dinghy association. 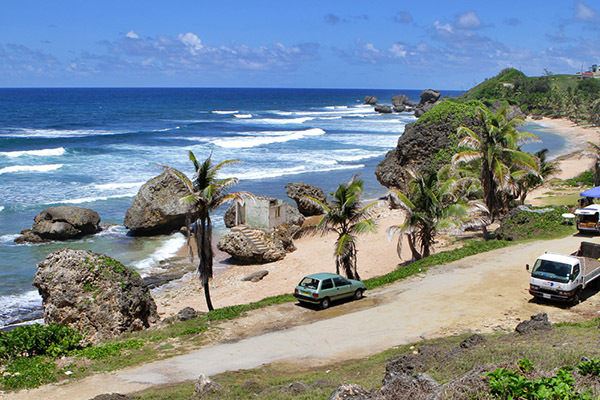 Climate: Barbados has over 3,000 hours of sunshine each year so it is almost always sunny and warm, cooled by the constant north-east trade winds of between 12 and 18 knots. The average daytime temperatures range between 29-31°C. Travel: There are direct flights from the UK, from London Gatwick, Heathrow and Manchester. There are also flights from the New York and Miami, USA, Toronto, Canada and various Caribbean destinations. Shipping: Geest Shipping are offering a superb deal to ship 40’ containers from Southampton and Le Havre at heavily discounts. Pick-ups can also be arranged around Europe. At the moment there are no discounts from down under. 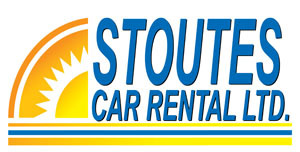 Cost Sharing: The intention is to cost share boat transport among all competitors. All sailors will therefore pay the same fee for boat transport and entry. Early estimates indicate this will be in the £500-£700 range. Once we have a rough indication of entries this cost will be more accurate.